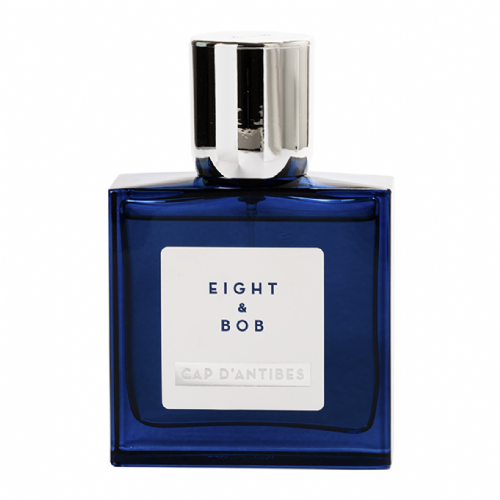 One of the most iconic scents of the 20th Century, Eight & Bob was created by French aristocrat Albert Fouquet alongside his butler, Philippe, and quickly found favour within the ranks of Hollywood’s glitterati. 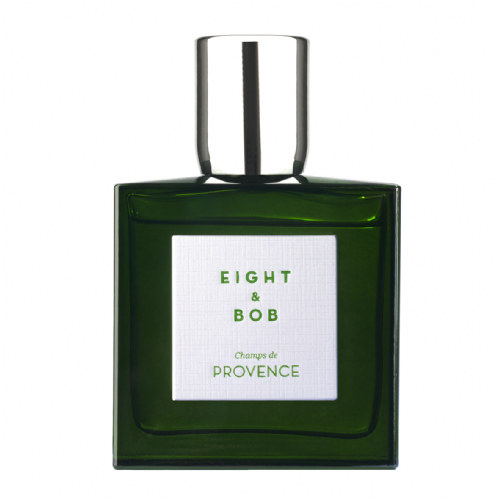 A passionate lover of fragrance, the three scents in the Eight & Bob collection were deeply personal to Fouquet, inspired by his profound affinity for certain places and people. Originally, Fouquet created what would come to be known as Eight & Bob for himself and his close acquaintances, until by chance he happened to cross paths with a young John F. Kennedy, holidaying in the French Riviera. 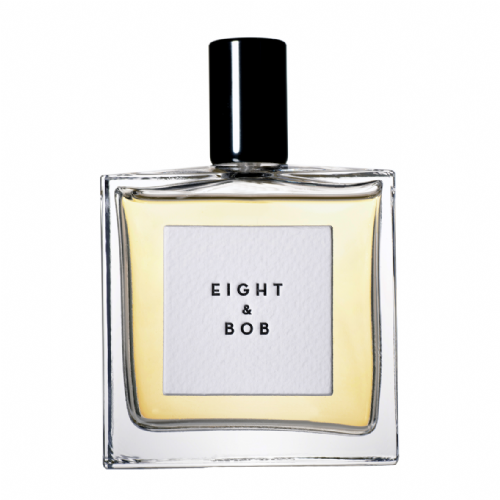 Bequeathing the future president a bottle of this hitherto secret concoction, the Kennedy boy was so taken with the scent that upon his return to America he wrote to Fouquet requesting a further eight bottles, “and if production allows, another one for Bob”. 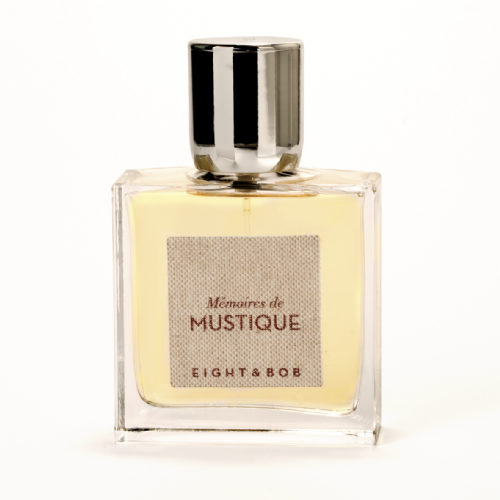 After the tragic death of Albert Fouquet in a car accident, his butler Philippe had to halt production of the fragrances thanks to the onset of the Second World War, but not before he sent a final shipment to America, with the fragrances carefully concealed inside hand cut books. 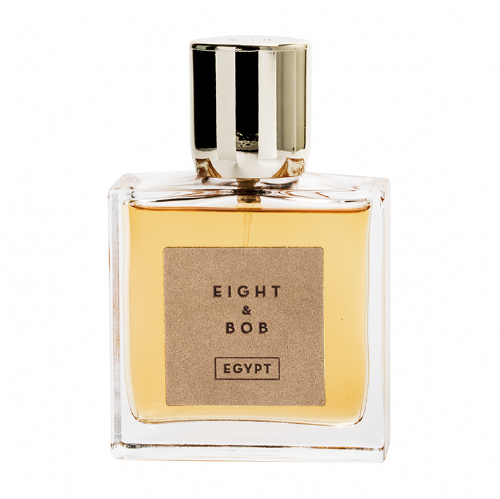 Now revived from Philippe’s original hand written notes, and presented in packaging that pays tribute to that famous final shipment, Roullier White is delighted to present Eight & Bob to our customers in the UK who finally have a chance to experience these wonderful fragrances after more than half a century.